Hello lovelies, long time no post! With the encouragement of my fabulous beauty blogger friend I have become determined to post more, so today I bear a review of a slightly new obsession of mine. Now, I have been an anime person from a very young age (Sailor Moon anyone?) but, I haven't been watching anime for a very long time. I suppose the initial spark of interest came from my new found obsession with Asian popular culture, as I am now a crazed k-pop fangirl. 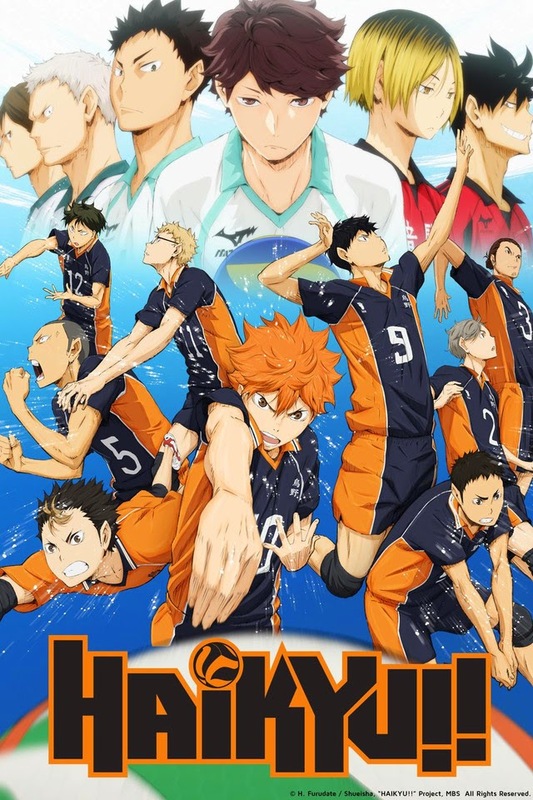 But also I have found that shows now are failing to keep me interested and all around I was incredibly bored to say the least, so I thought I might shake it up and try some new anime, then I found Haikyuu!! The plot follows Shoyo Hinata, a high schooler who sees a volleyball tournament on TV while riding his bike and due to this gains a passion for volleyball and wishes to become the 'ace'. Hinata shows his passion all throughout junior high as he is the sole member of the volleyball team until late when five members join for a tournament, Hinata's team is defeated in their first game, the opposing team has Tobio Kageyama as their setter, the proclaimed 'King of the Court' Due to the trashing of Hinata's team, he vows to defeat Kageyama, until high school when they are put on a team together. Now I will be honest with you guys, I was sceptical at first because anyone who knows me could tell you I have a deep rooted hate for sports and anything sport related, so I even surprised myself with enjoying this series. The sole focus of the series is not all sport related, relationships and friendship is a major theme throughout and how even the most seemingly opposite people can bring out the best in each other (as corny as it sounds) The show possesses clever wit, which makes it highly enjoyable to watch. If you are considering watching Haikyuu!! I would encourage you to watch it in Japanese with subtitles of your own language for some hilariously random remarks and sounds that will have you laughing. 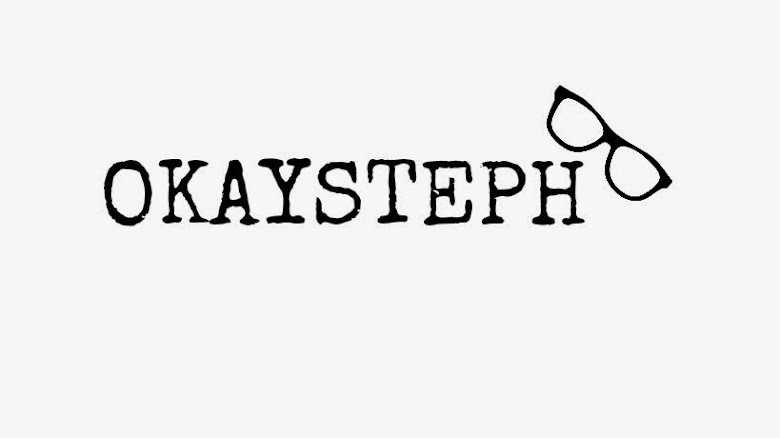 YEY STEPH :D You have got to read or watch Chibi Vampire, all time favourite manga! I will be getting on that Angel!